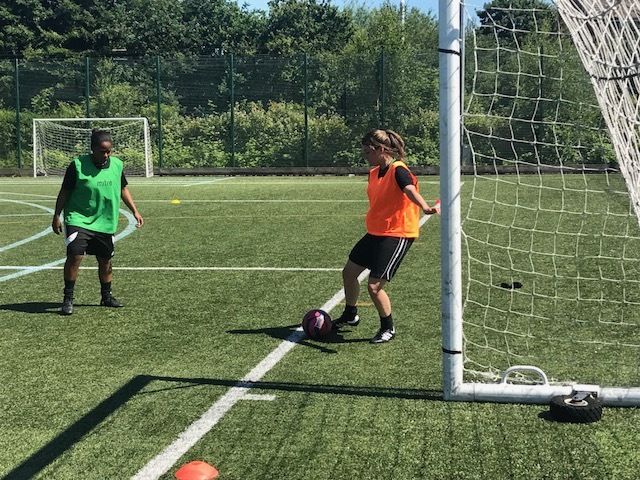 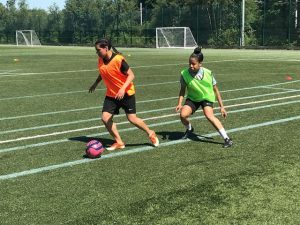 At Chorlton High School on Sunday morning West Didsbury & Chorlton’s Women’s team took their first steps of their existence with their first ever training session. 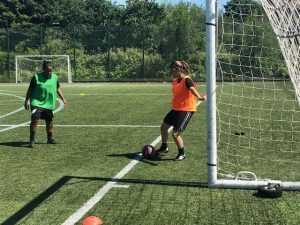 Despite the searing heat, even in the early morning, and the lure of Father’s Day, the calibre of players looking to make Paul Caddick’s new squad was strong. 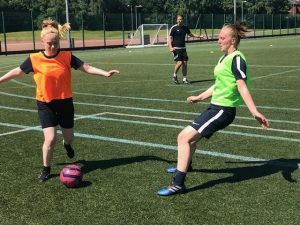 There were some familiar faces in attendance with the bulk of Chorltonian Ladies forming the group, having already had one fitness session in the week, and spirits were high in a session led by former reserve team coach Chris Hames; now of Sheffield FC’s WSL Development side. West Women’s first game of pre-season sees them travel to the Eddie Davis Academy where they take on Bolton Lads & Girls who recently lifted the GMWFL Division One Cup at Brookburn Road against Didsbury.